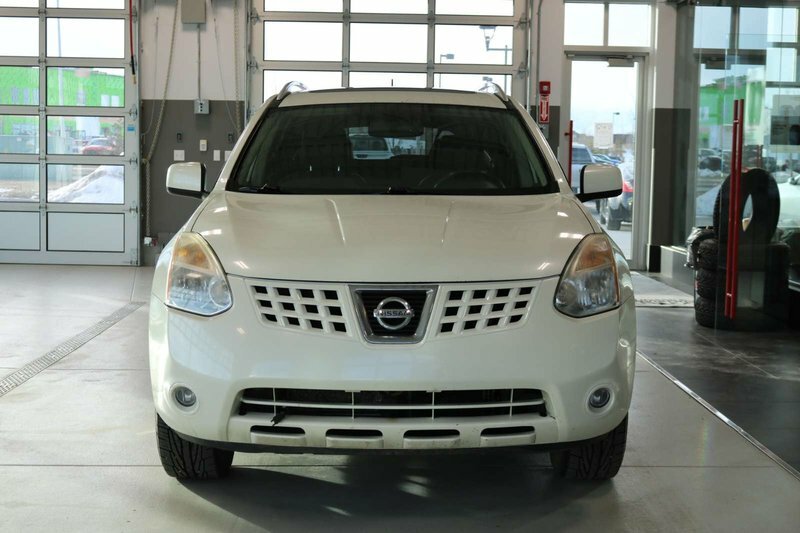 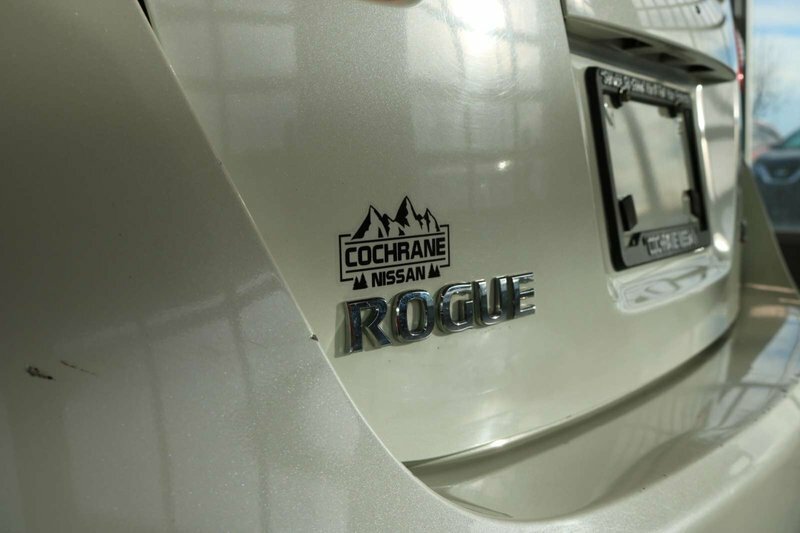 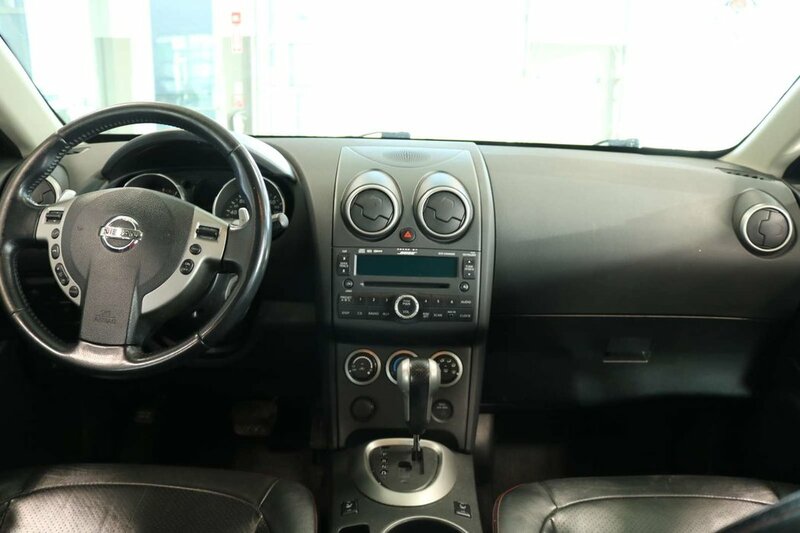 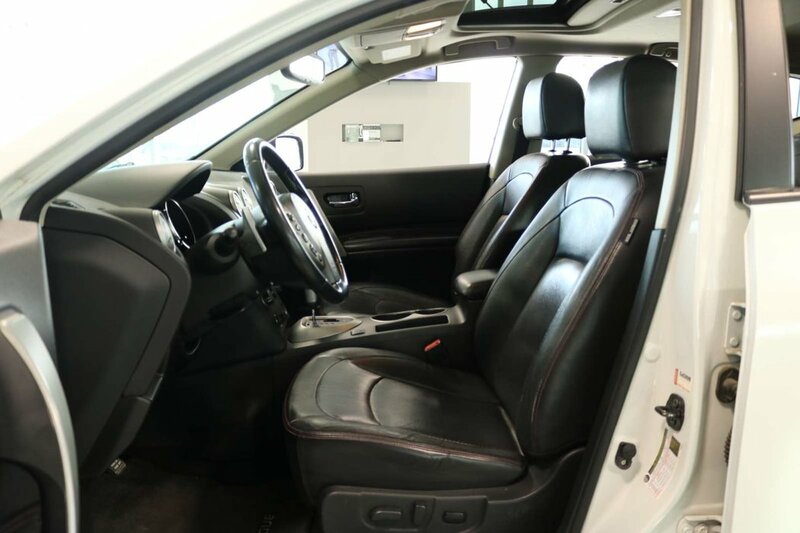 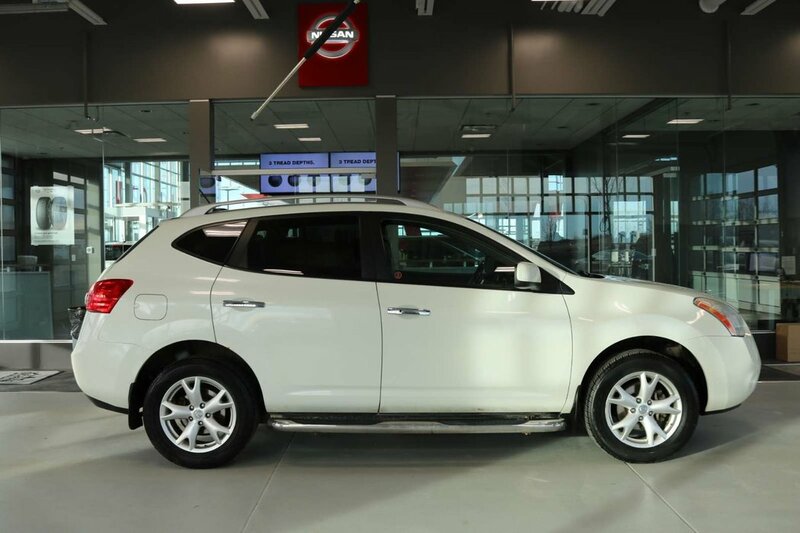 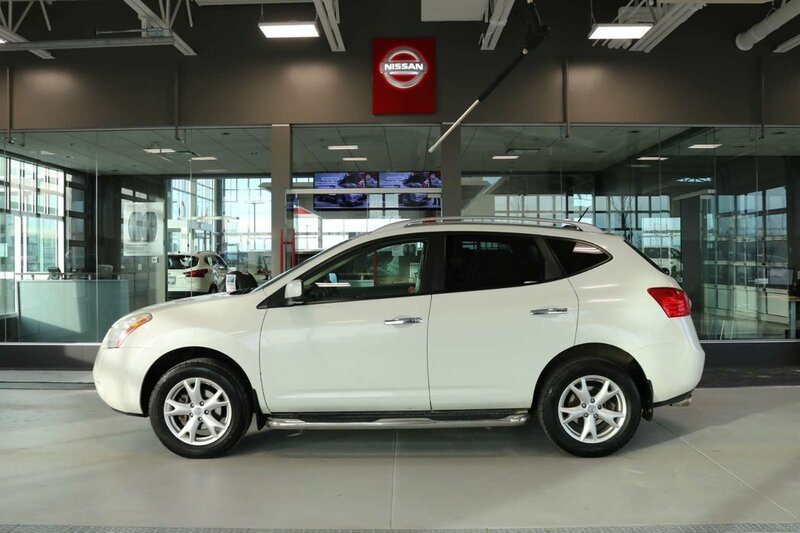 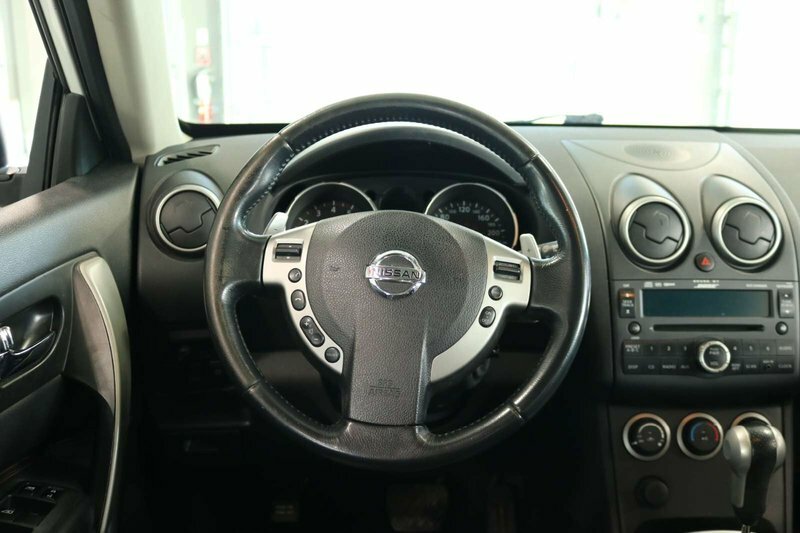 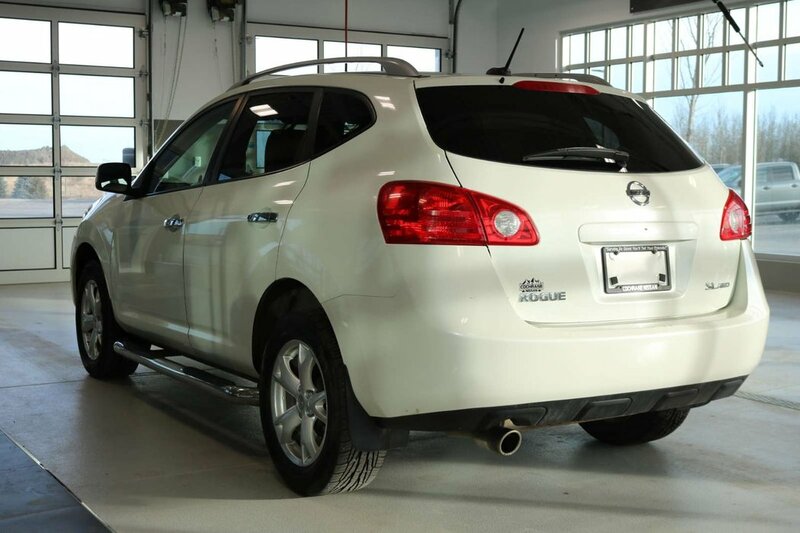 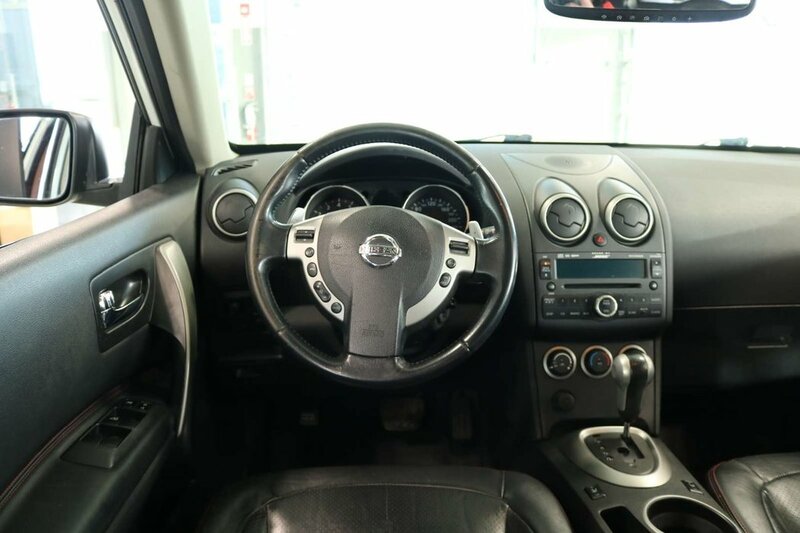 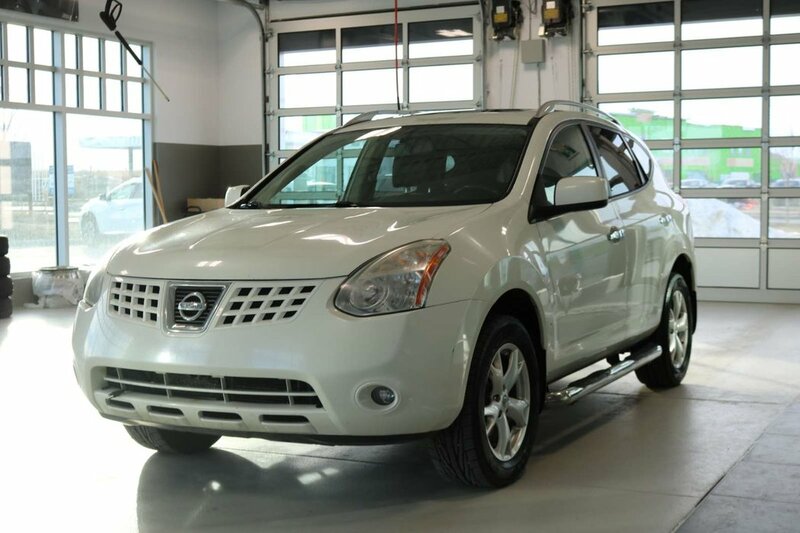 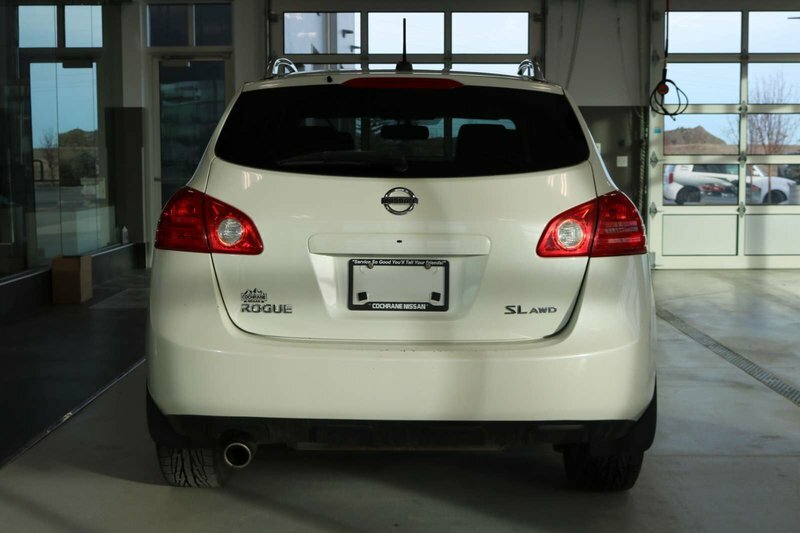 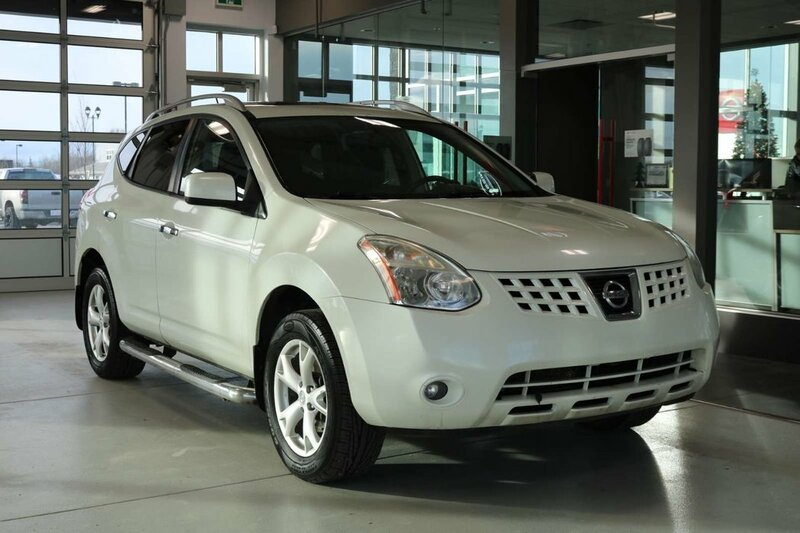 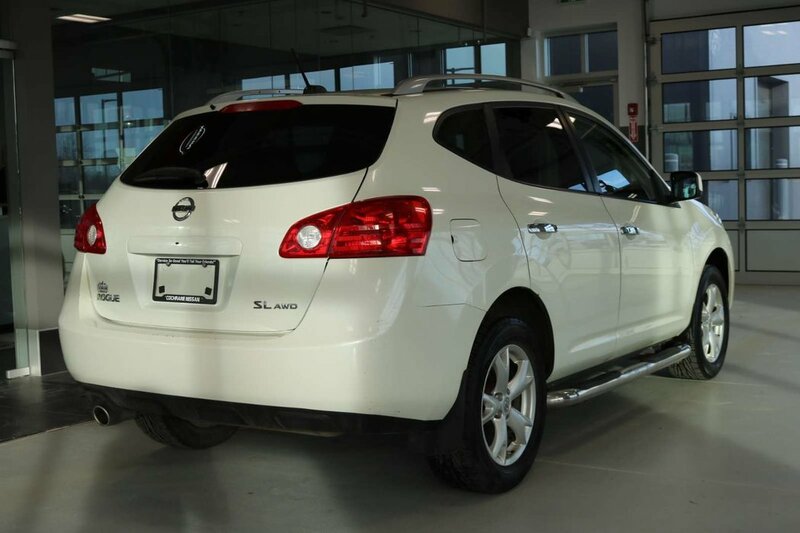 Outstanding capability and style abound in our 2010 Nissan Rogue SL AWD brought to you in White Pearl. 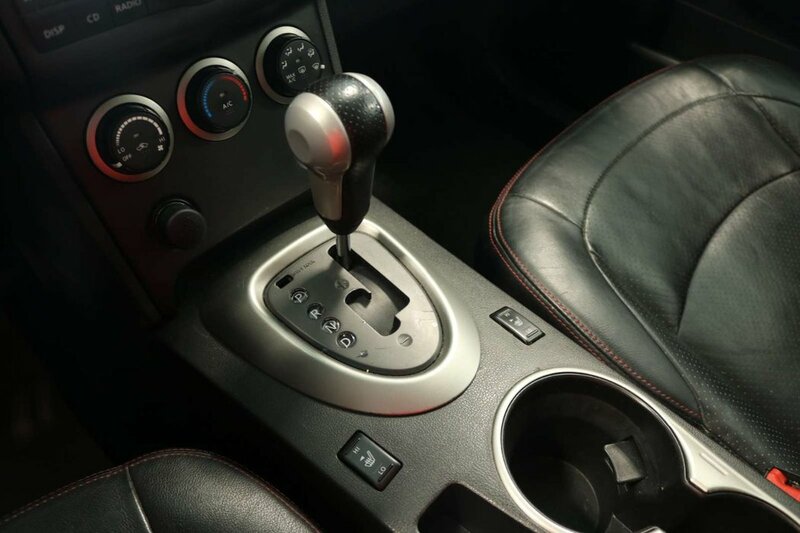 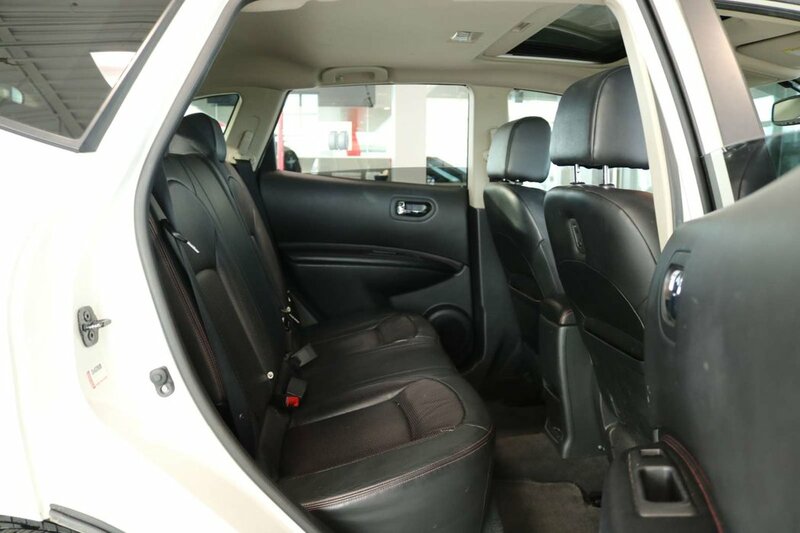 Powered by a 2.5 Litre 4 Cylinder that generates ample power while paired with a seamless CVT. 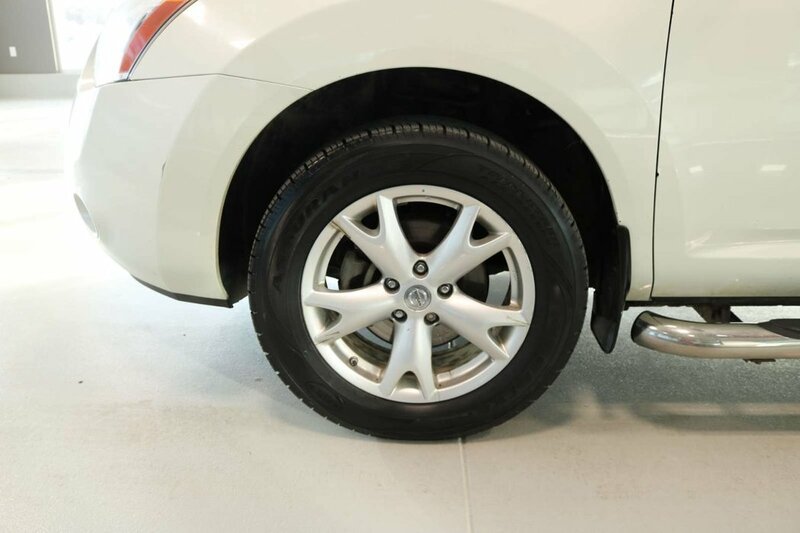 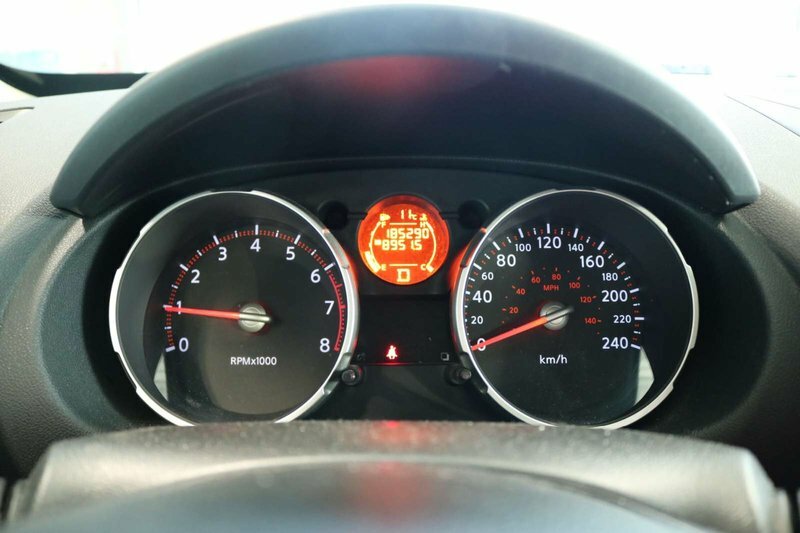 This efficient All Wheel Drive combination reaches near 9.0L/100km on the open road along with the sure-footed stance. 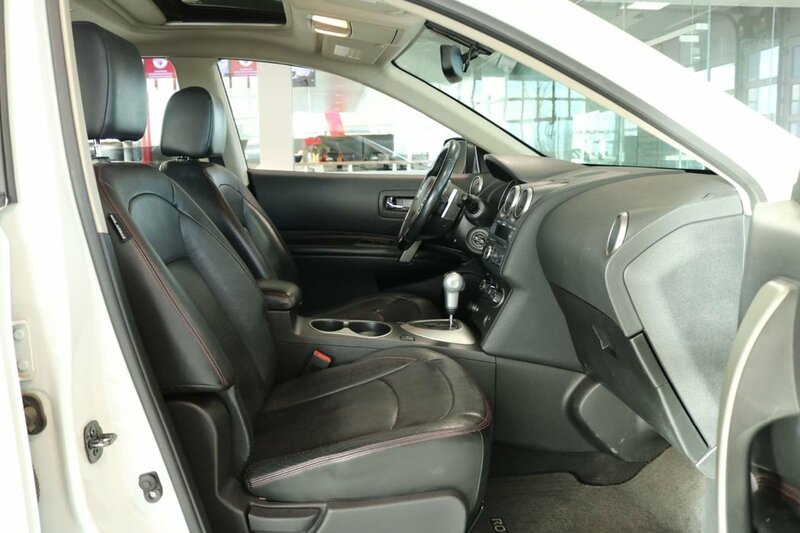 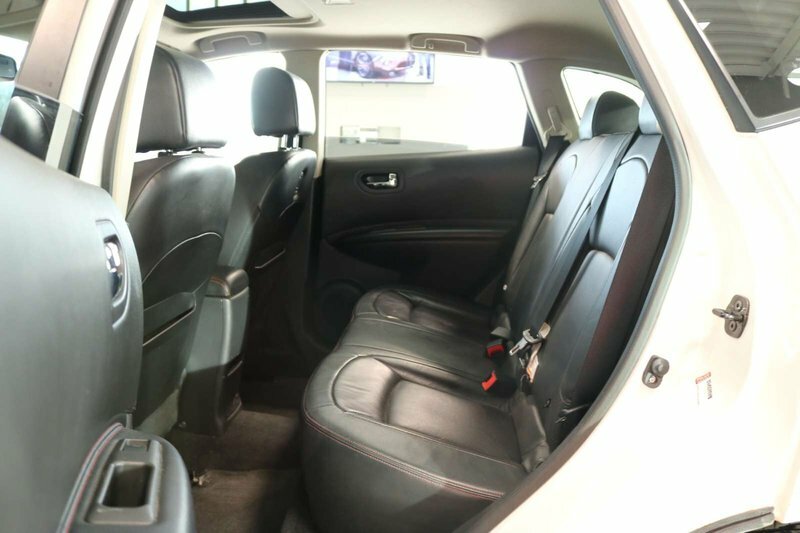 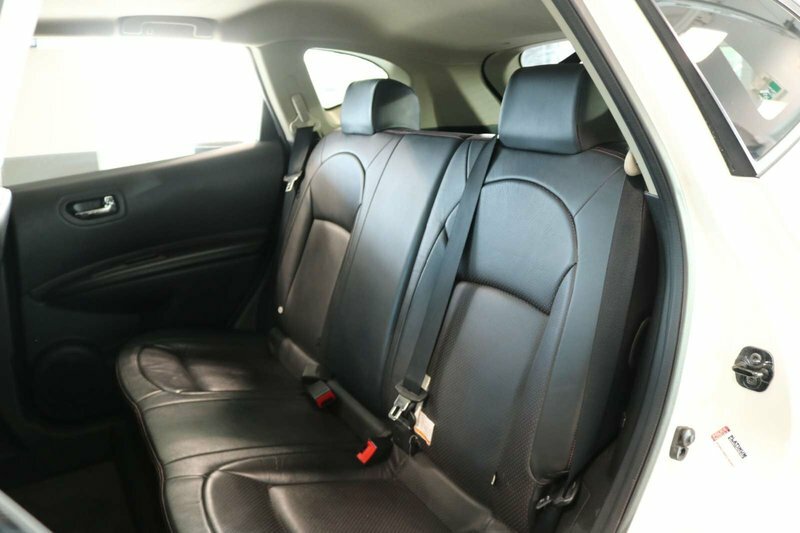 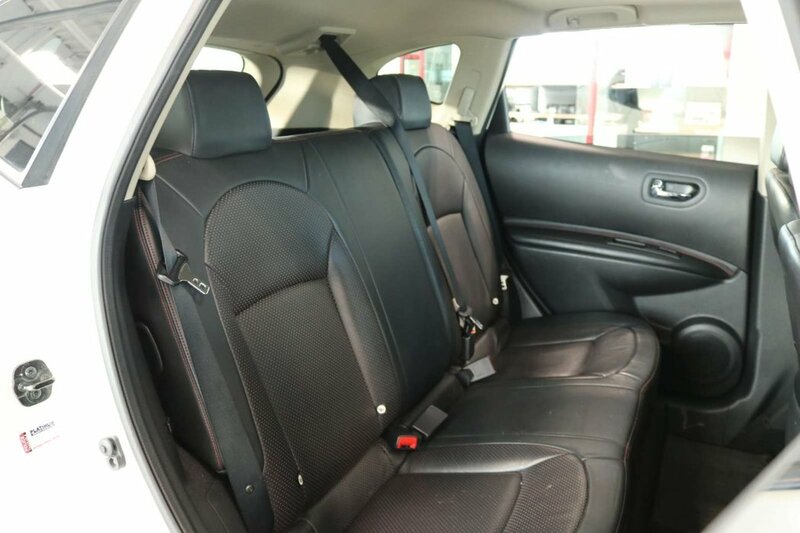 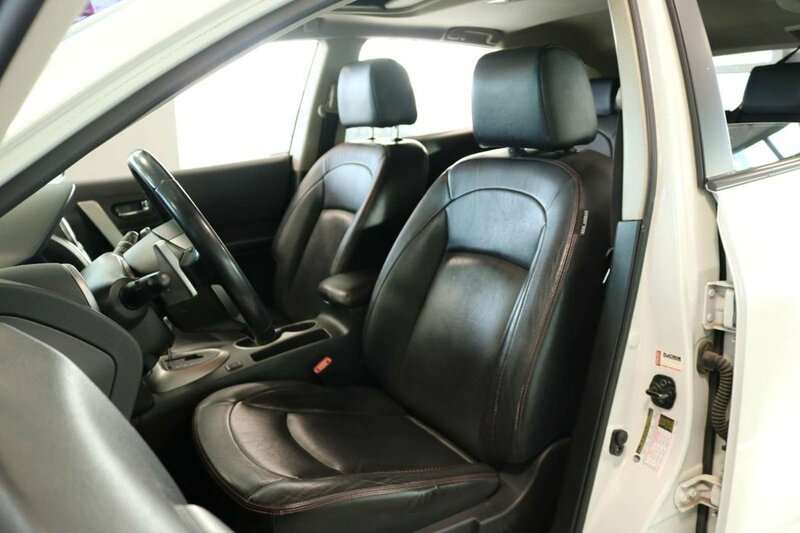 Our SUV will impress you with its smooth ride, excellent maneuverability, reliable performance, useful cargo space, and pleasing interior. 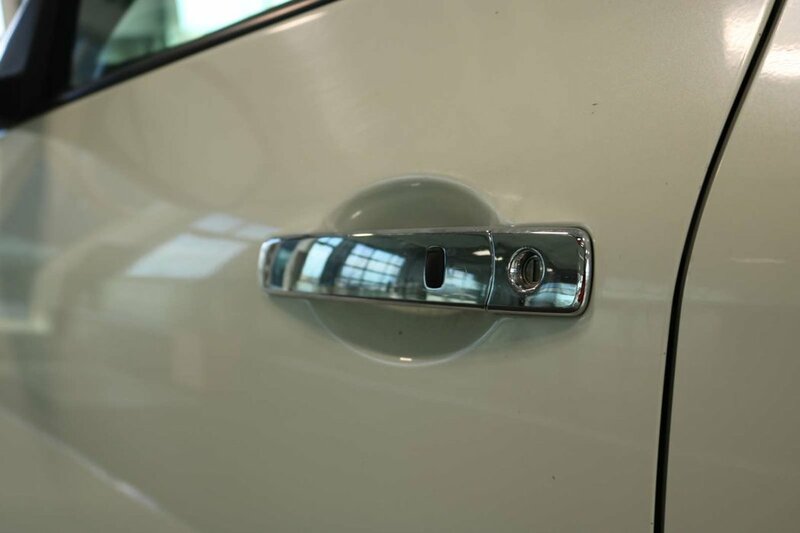 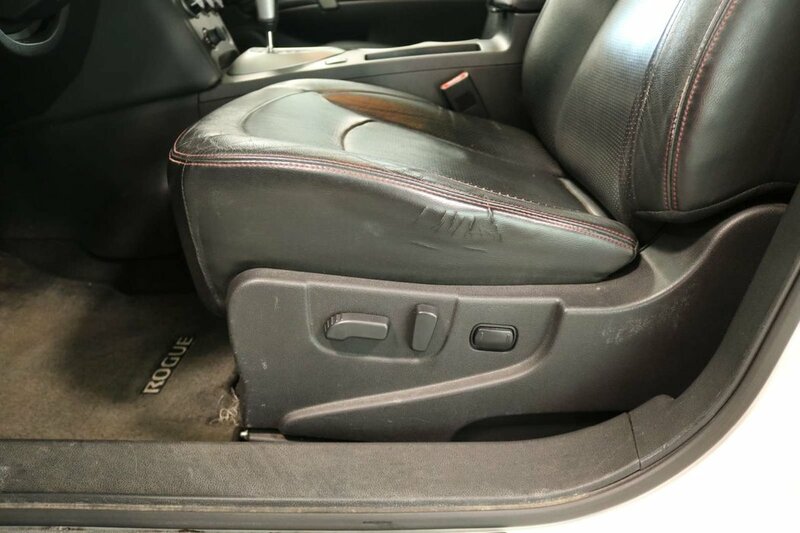 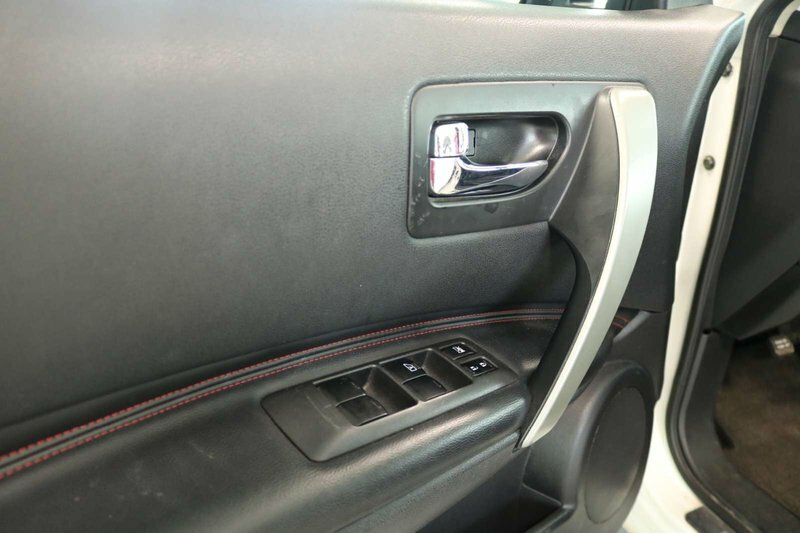 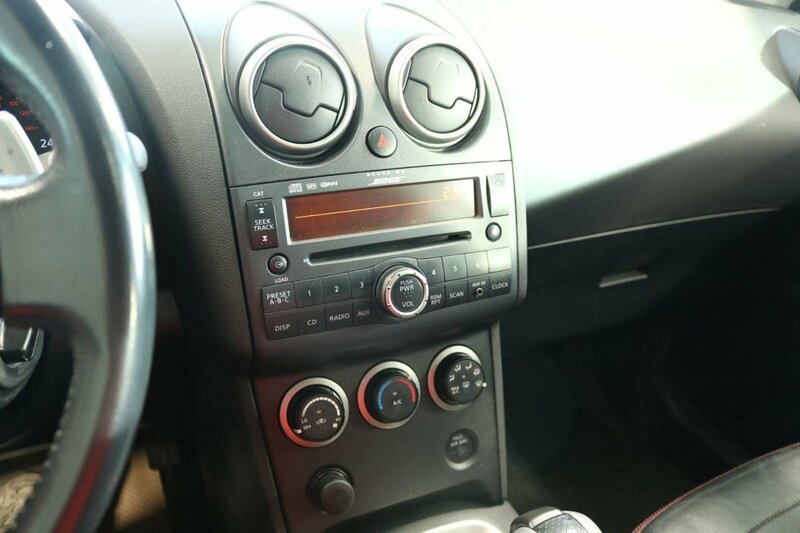 Enjoy our upgraded SL trim and see that it adds to an already long list of great features! 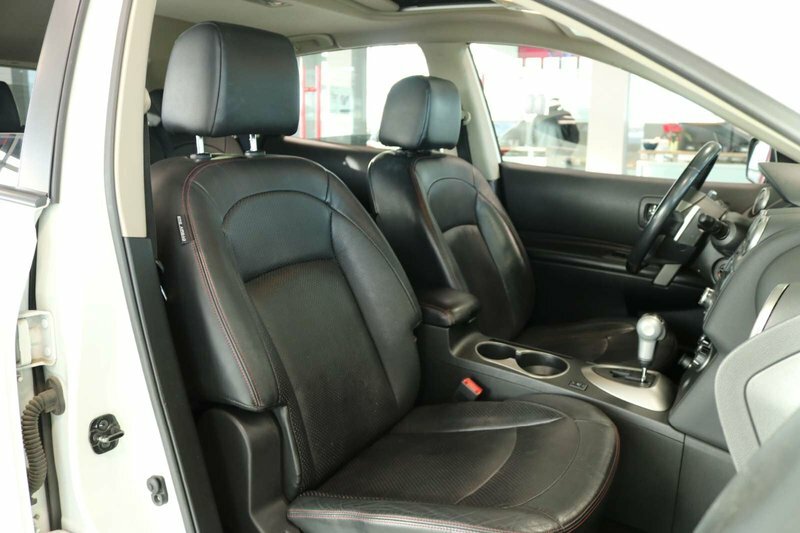 Inside, you'll find that everything you want is right here just waiting for you! 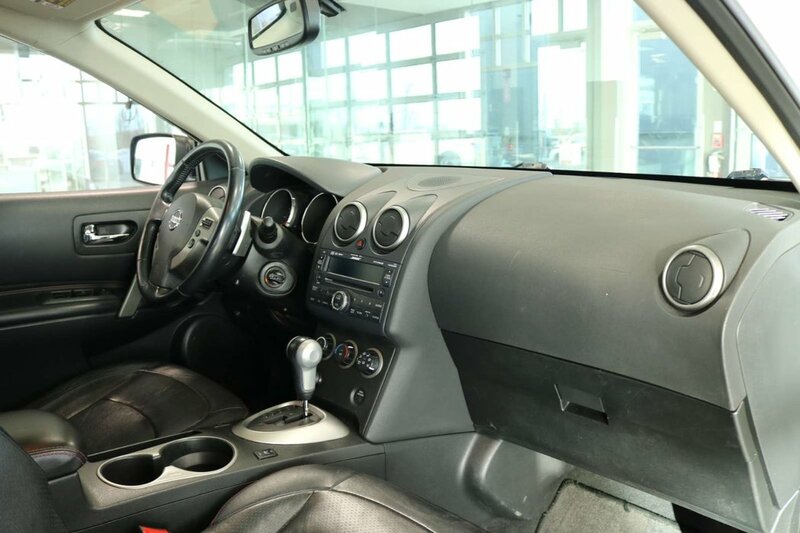 Power accessories, steering wheel audio controls, a huge sunroof, a trip computer, and other amenities await you! 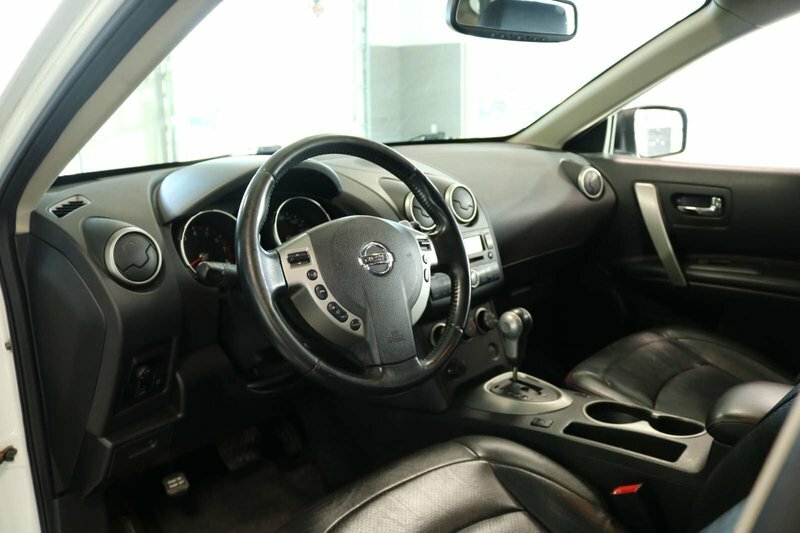 The amber interior lighting, easy to read gauges, and the stylish trim all flow together flawlessly.